So, what is it about making music that sets the brain alight? 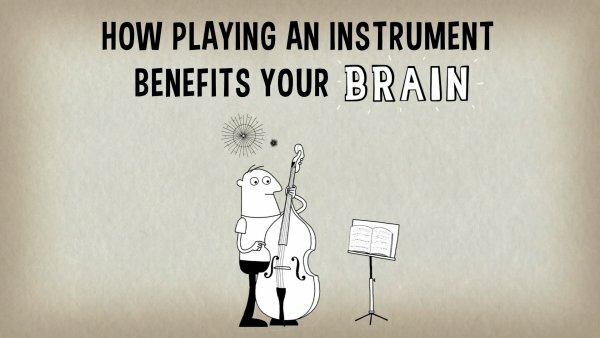 Anita Collins explains the fireworks that go off in musicians’ brains when they play, and examines some of the long-term positive effects of this mental workout.
? The FDA Approved An Algorithm That Predicts Death Man Self-Removes 5.5-Ft-Long Tapeworm, Blames It On Sushi Addiction ?